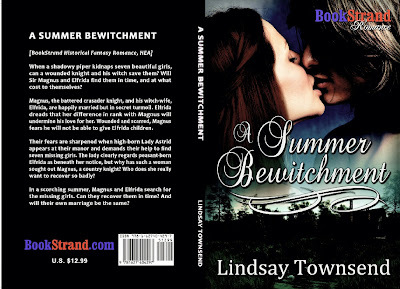 My medieval historical romance, 'A Summer Bewitchment', sequel to 'The Snow Bride,' is now to appear in print as well as ebook. Here is the cover, below. Congrats on the new 'print' book release! Great cover! Nice cover. I like it very much.